Hey there Blizzard of 2011 survivors. 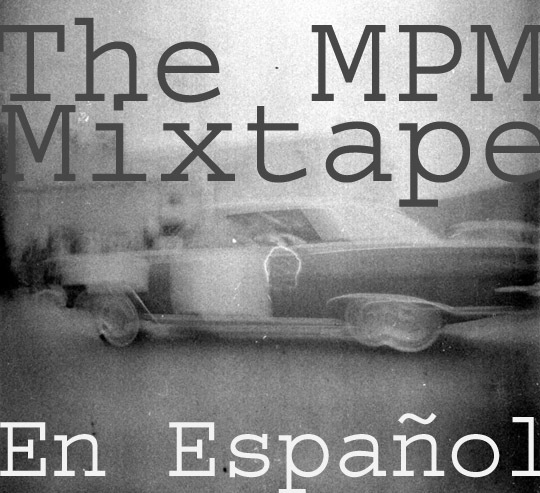 This is all music from Texas, Mexico, Central & South America. Guaranteed to make you feel warmer! If you have a snow day, might as well enjoy this mix with a lunch beer and a nap. Why not? Tracks come from mostly vinyl with the exception of one from cassette and one short excerpt from a Mexican wrestling movie that I bought at the dollar store (track one).